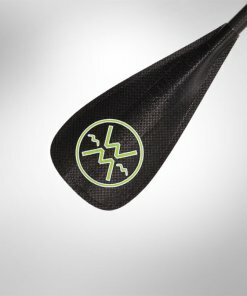 The Carbon strikes the right balance between performance and value. 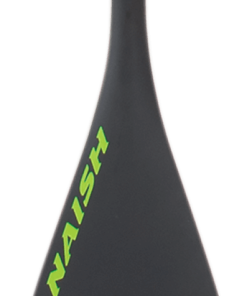 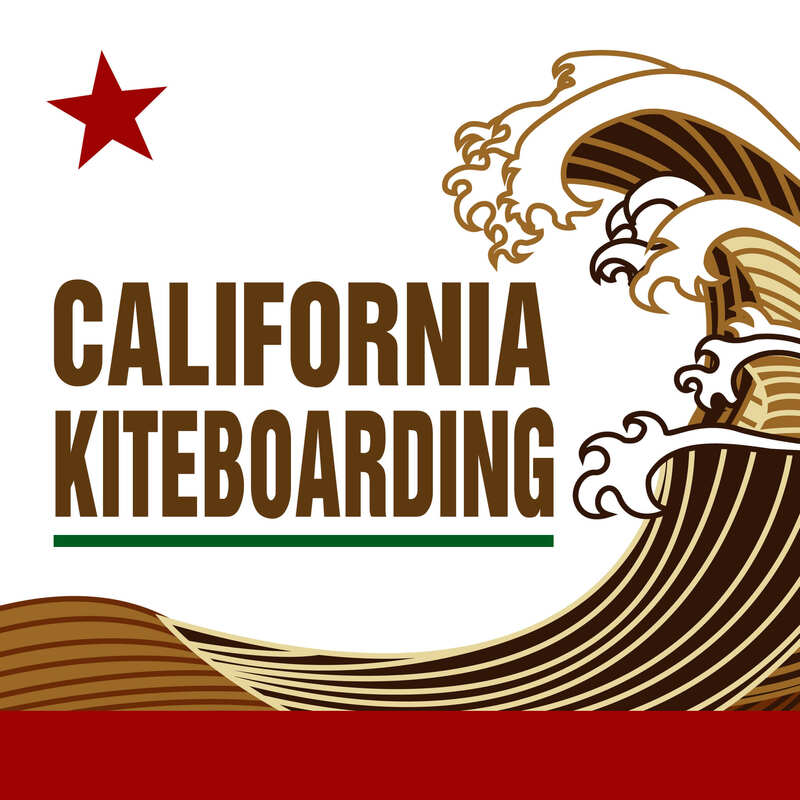 A carbon/glass fusion blade provides just the right balance between stiffness and flex, for efficient energy transference when cruising and increased balance in waves. 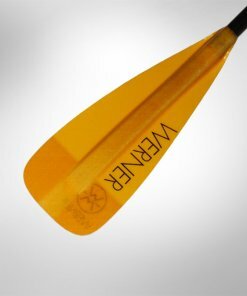 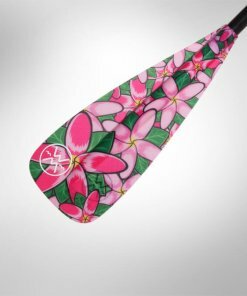 Available in both vario and 3-piece options, this paddle is easy to transport and adjust on the fly. 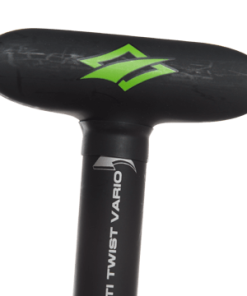 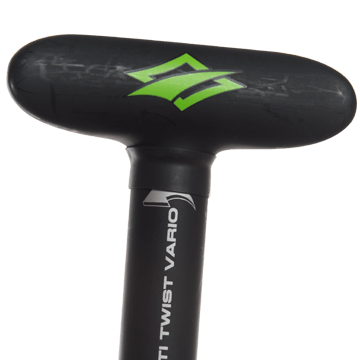 The new anti-twist vario system features a single-notch system for perfect blade/handle alignment every time. 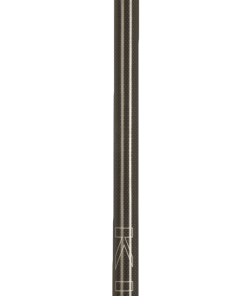 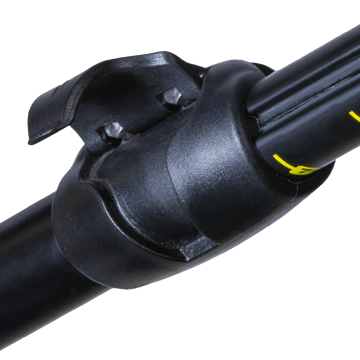 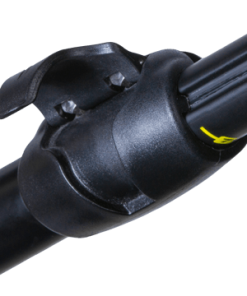 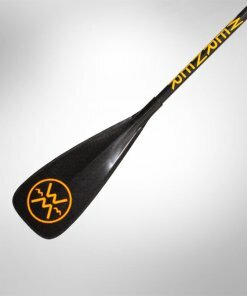 The Hydro Seal fortifies the shaft exterior creating a watertight seal that enhances buoyancy—a helpful feature for newer paddlers.